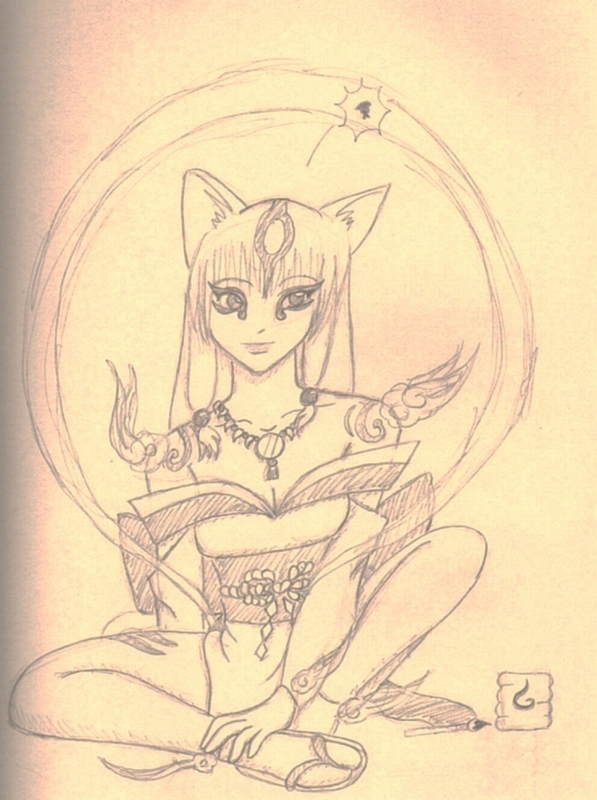 I promised myself after finishing the game that I wouldn't do a human version of Amaterasu...and look what happened. I guess I couldn't help myself. I wanted to do her goddess make-up but it didn't work out. Overall, I like this one though.